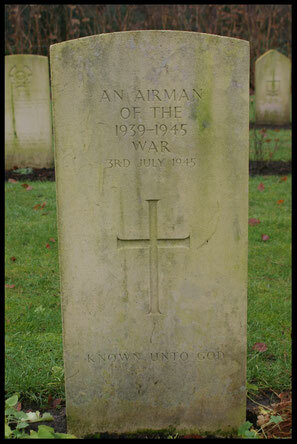 Buried at Haamstede German Military Cemetery. 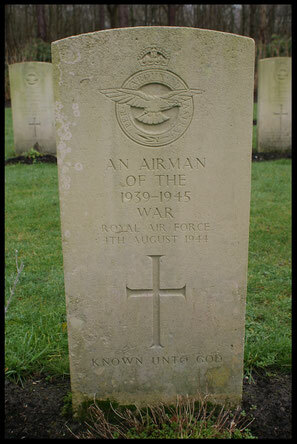 Washed up at T'Zand, Zijpe, buried at Petten. 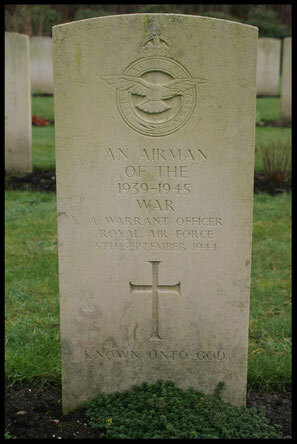 Buried at Haamstede General Cemetery, initial buried as P/O Dalton. 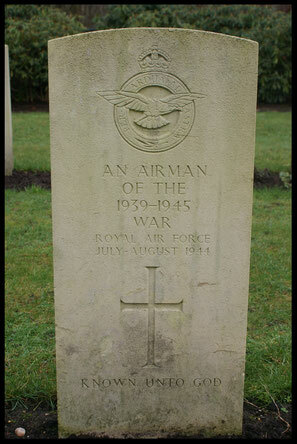 Washed up and buried at Haamstede German Military Cemetery. 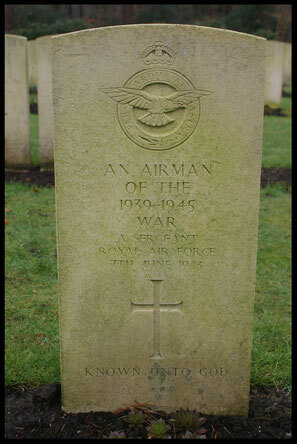 Washed up at Wieringen, dyke pole 25. 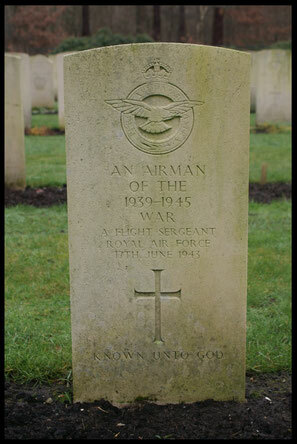 Buried at Den Helder. 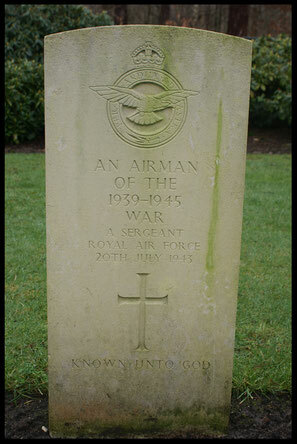 Buried at Haamstede German Military Cemetery . 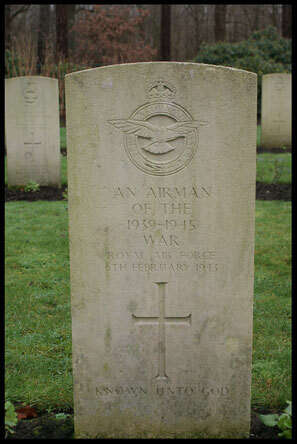 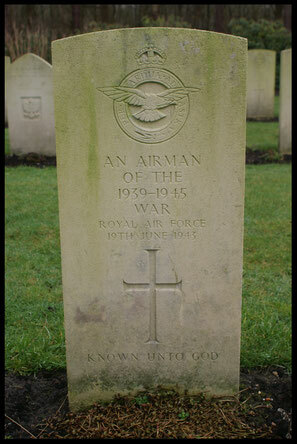 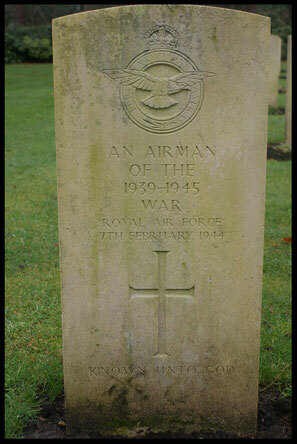 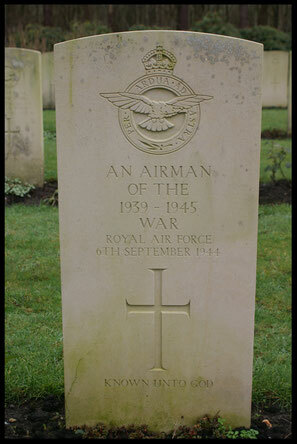 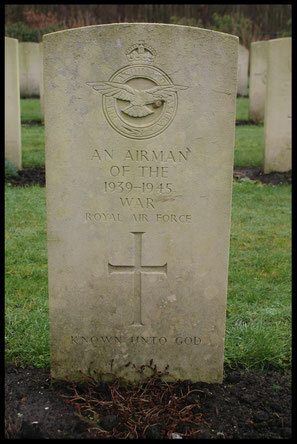 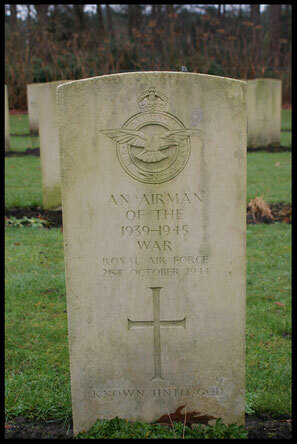 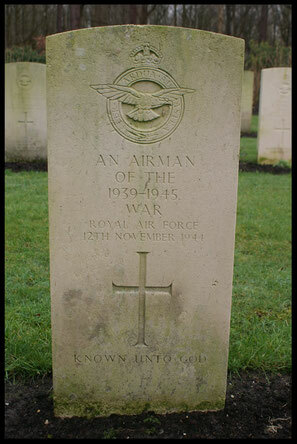 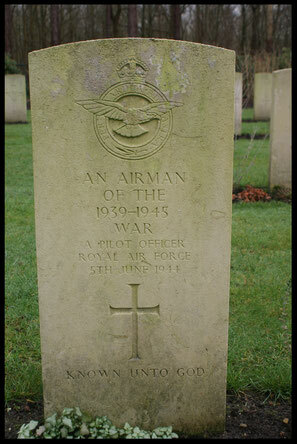 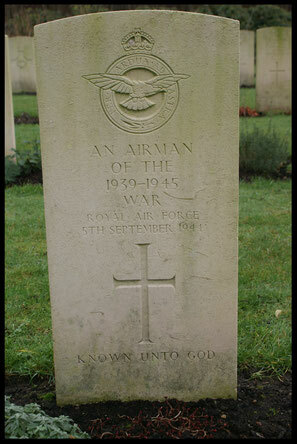 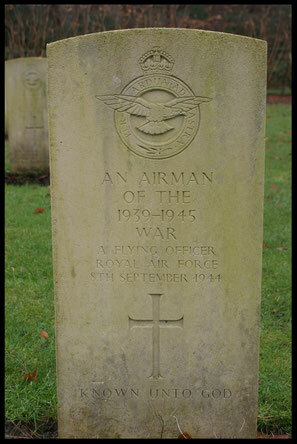 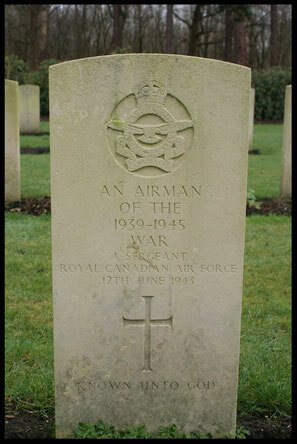 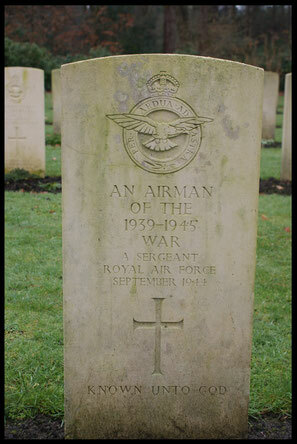 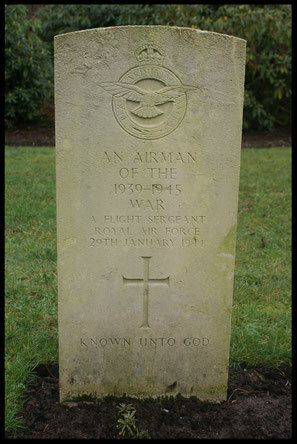 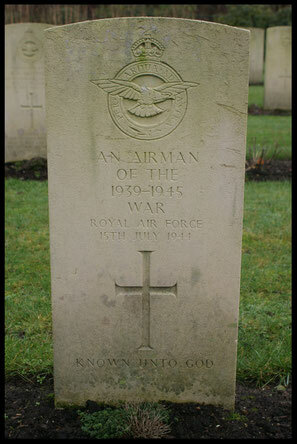 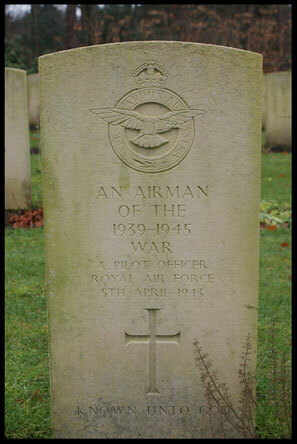 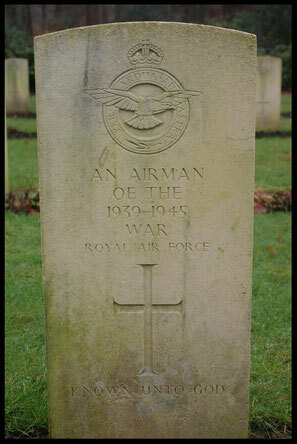 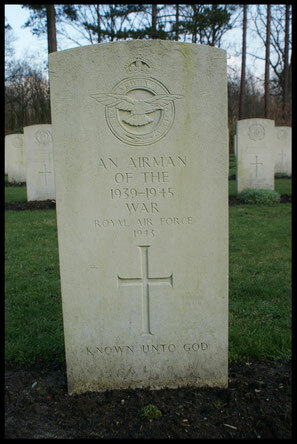 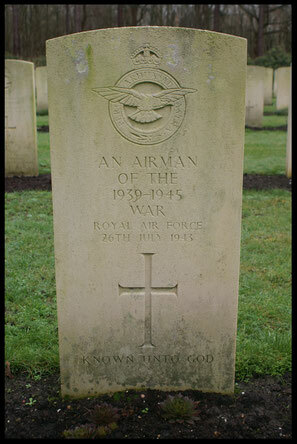 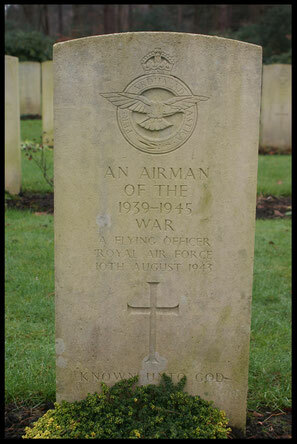 Buried at Vlissingen Cemetery, crew member of Halifax HK596 , which crashed at Vlissingen on 21-10-1944. 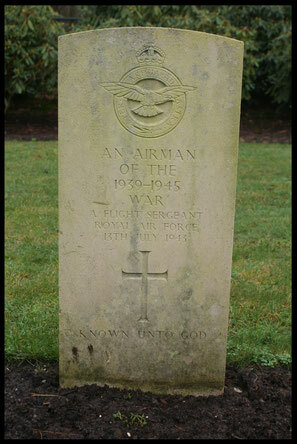 Washed up at Callantsoog, pole 13, life vest: R.E. 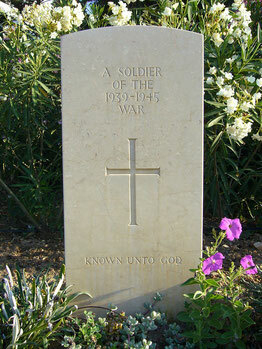 Westpfel. 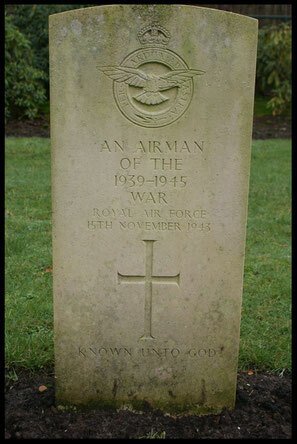 Recovered from North Sea by German Mine Sweeper, handkerchief: W.W.P. 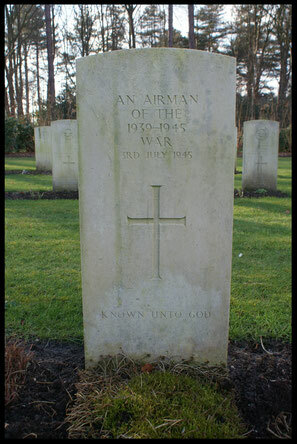 Washed up at Callantsoog, pole 9,4.